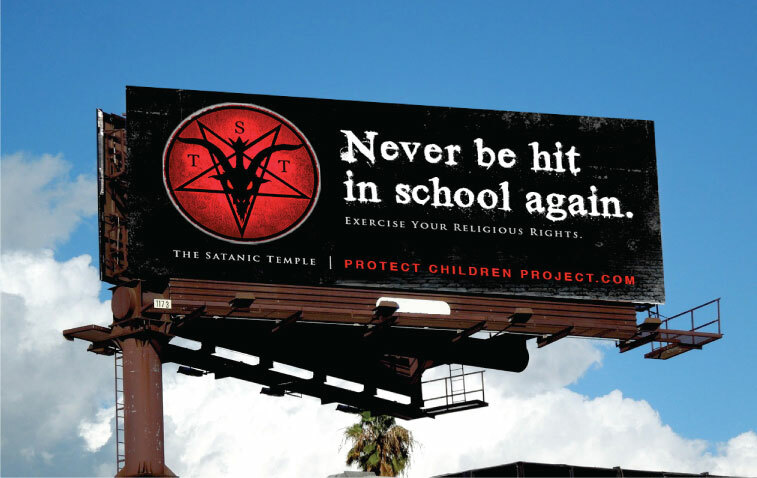 The Satanic Temple just put up a billboard in Springtown, Texas reminding students that they don’t need to be physically abused in public schools through the act of corporal punishment. Corporal punishment is legal in 19 states and over 110,000 children are legally hit in school each year with many requiring emergency room visits. And Springtown is home to a school that gained attention a few years back after a male vice principal literally paddled a teenage girl to the point where she had welts on her body. Tens of thousands of children in public schools in all 50 states are placed in solitary confinement as punishment. This practice in on the rise in schools even though seclusion is being phased out of prisons. Despite being a basic violation of human rights, deprivation of bathroom access is so commonplace in school that no government agency even bothers to track this. The fact that corporal punishment is still legal in many public schools is disturbing no matter how rarely it’s used. Good on the Temple for drawing attention to the matter. 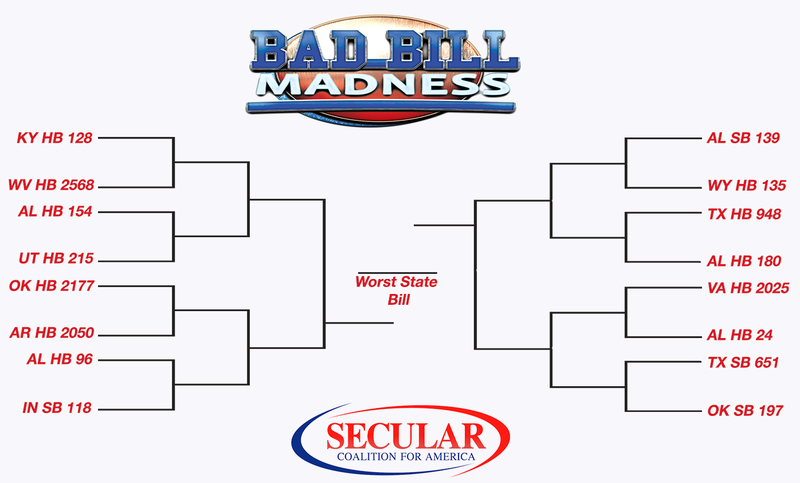 Arkansas Baptist Church Passes Out Pamphlets Saying "There Are No Such Things As Homosexuals"